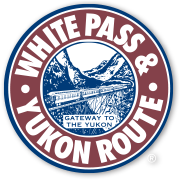 White Pass & Yukon Route, a successful, historic company engaged in rail, tourism and port operations, based in Skagway, Alaska, has an opening for an Accountant. This is a full-time, year round position with benefits. The position will be available upon fulfillment. 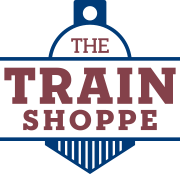 This is a chance to be part of a dynamic company with room for advancement in the future. Compensation depends on experience. Assist with preparation of monthly supporting schedules for monthly reporting package issued to senior management. The successful candidate must be detail-oriented, organized and have a high degree of accuracy. Applications can be filled out online here AND resumes with accompanying letter of introduction can be submitted to the HR Executive Director Tyler Rose at trose@wpyr.com. Any questions regarding this position should be directed to Mr. Rose via email. Position is open until filled.